Discussion Ed Ohana Zippo for trade. 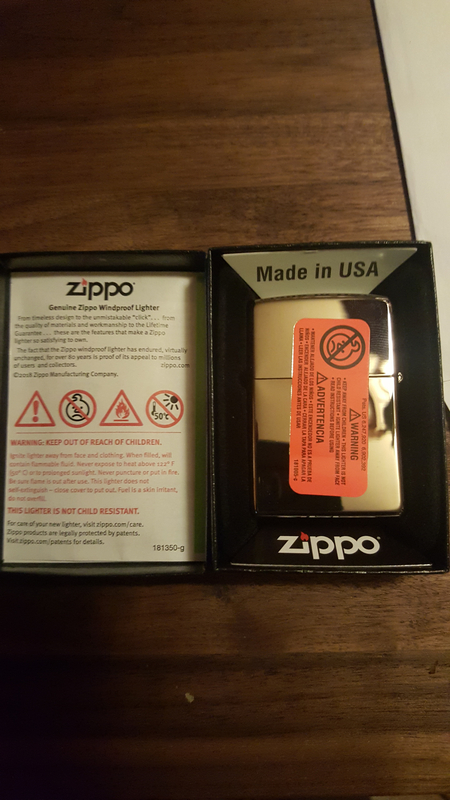 Ed Ohana Zippo for trade. If someone is interested brand new in box. Would trade for a poster near the same value! I am interested!! What poster are you looking for?? 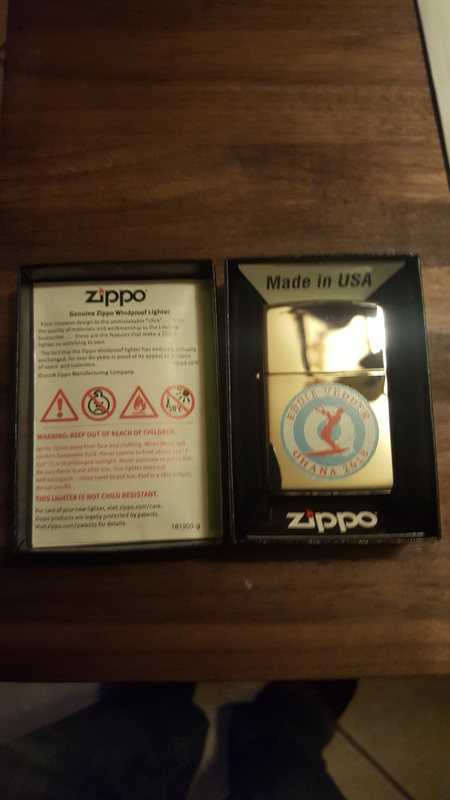 quick question about the ohana zippo.. is that just a sticker on it!? 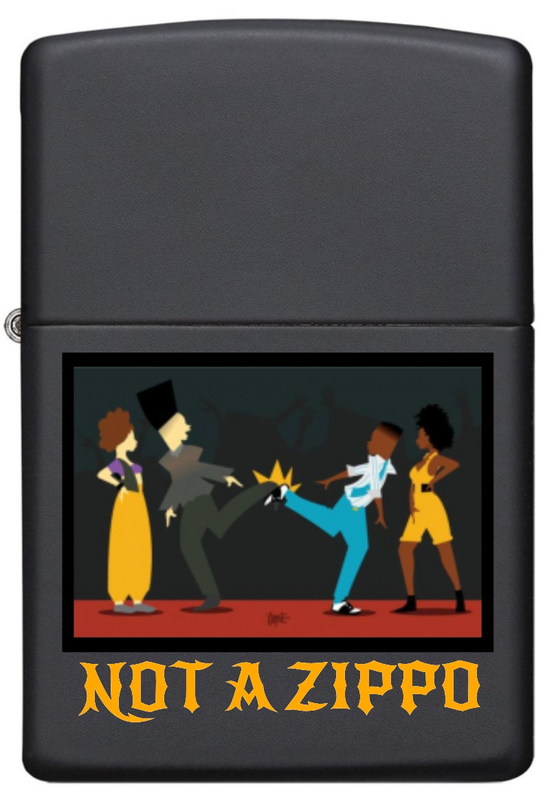 Yeah i think all the zippos have the sticker on the back! no i mean the main graphic, i got one and it seems like just a sticker?